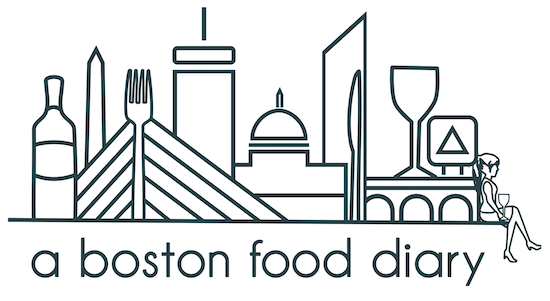 A Boston Food Diary: Big Day! Happy Saturday all!! So it's a big day here at ABFD! After a few busy falls without a lot of free time, today we are heading out apple picking!!!! Apple picking was one of my favorite activities as a kid, but for numerous reasons the past several years have just not been conducive to heading into the crisp fall air and picking the sweet fruit. Of course we needed a little sustenance before heading out so we made a blt bar with tomatoes, avocado, red onion slices, spinach and, of course bacon. YUM! Love little buffet lines full of yummy fixin's! Hope you are all enjoying your Saturdays- I'll let you know how the apples are!